An Island Air Ambulance Membership assures that you and your family can be transported with no out-of-pocket expense for medically necessary flights performed by Island Air Ambulance. Act now and get your membership at these special introductory prices! Household Membership covers the main subscriber, spouse or domestic partner and anyone else residing at the residence. All persons to be covered by the membership plan as residents (which includes college students through age 26 and foster children) must be listed on the Membership application and comply with all terms & conditions. Household memberships do not cover visiting family members or other guests. Available in one year or three year terms. A membership bundle is a collection of household memberships that are linked together and managed by one of the members, designated the bundle administrator. Bundle members share the same renewal date, status, and membership level. The entire bundle is charged a single membership fee, which is paid by the bundle administrator. 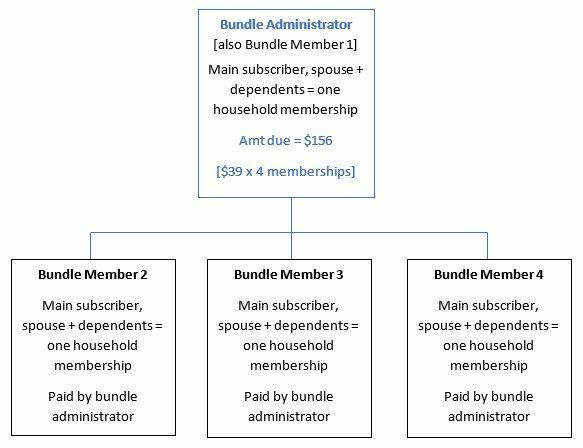 Only the bundle administrator can pay or renew on behalf of the entire bundle. 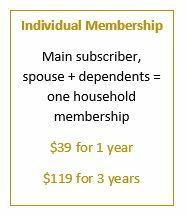 Up to four household memberships can be bundled. Important: You must log in to your account [or call] to add Bundle Members 2-4! A group membership is similar to a bundle but must contain five or more household memberships that are managed by a group administrator. Group members share the same renewal date, status, and membership level. The entire group is charged a single membership fee which is paid by the group administrator. Only the group administrator can pay or renew on behalf of the entire group. Additional memberships can be added on a pro-rated basis after the initial enrollment. Group memberships are offered at a discount on a tiered basis. Please call our office at 360.378.2376 for more information or assistance in setting up a bundle or group! Health Insurance requirement: Health insurance with an ambulance benefit is a requirement for membership and must be valid at the time of service. Medicaid recipients, or those with no health insurance, while not eligible for membership, are still eligible for service. Regular price $55, save $16 a year. Membership covers the main subscriber, spouse or domestic partner and anyone else residing at the residence. All persons to be covered by the membership plan as residents (which includes college students through age 26 and foster children) must be listed on the Membership application and comply with all terms & conditions. Household memberships do not cover visiting family members or guests. Regular price $165, save $46 on a multi-year plan! Three year membership covers the main subscriber, spouse or domestic partner and anyone else residing at the residence. All persons to be covered by the membership plan as residents (which includes college students through age 26 and foster children) must be listed on the Membership application and comply with all terms & conditions. Household memberships do not cover visiting family members or guests. A membership bundle is a collection of members who are linked together and managed by one of their members – the bundle administrator. Bundle members share the same renewal date, status, and membership level. Each household membership fee is combined in a single invoice which is paid by the bundle administrator. The total invoice depends on the number of individual memberships included in the bundle. Great for visitors or summer residents. Covers applicant, spouse or domestic partner and dependents claimed on income tax, for three continuous months. Apply here. Downloadable Membership Application for all levels available here. PAYING BY MASTERCARD OR VISA: The online payment portal on the next page allows you to use a paypal account, credit card, debit card or checking account. You do not need a paypal account to pay, scroll thru until you find 'pay as guest' to use the credit or debit card option. Make sure to enter the correct billing zip code associated with your form of payment to avoid processing errors. I apply for participation as a member in the Membership Program of Island Air. I agree to the Island Air Membership Program Terms and Conditions described in the accompanying materials and on our website. I verify that I am not a Medicaid beneficiary and that I do have health insurance. 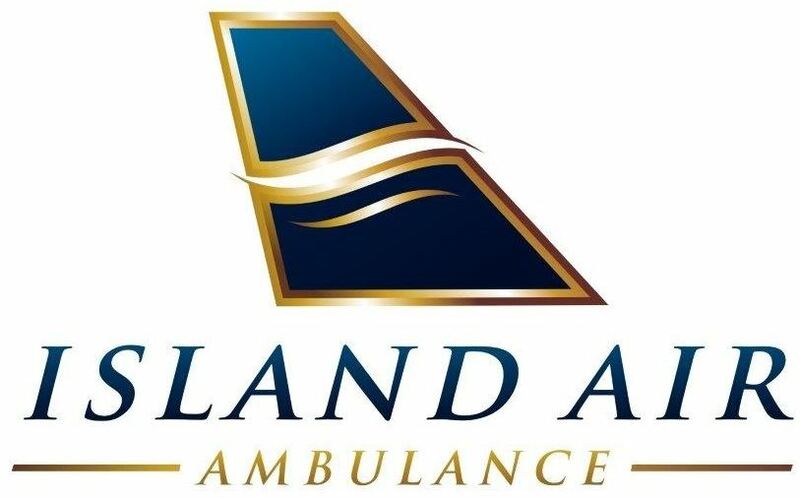 I request payment of authorized Medicare or any other insurance benefits be made on my behalf to Island Air for any ambulance services provided to me by Island Air now, in the past, or in the future. I understand that I am financially responsible for the services and supplies provided to me by Island Air regardless of my insurance coverage, and in some cases, I may be responsible for an amount in addition to that which was paid by my insurance. I agree to immediately remit to Island Air any payments that I receive directly from my insurance or any source whatsoever for the services provided to me and I assign all rights to such payments to Island Air. I authorize Island Air to appeal payment denials or other adverse actions on my behalf without further authorization and direct any holder of medical information or other relevant documentation about me to release such information to Island Air, its billing agents, the Centers for Medicare and Medicaid Services, and/or any other payers or insurers, and their respective agents or contractors as may be necessary to determine these or other benefits payable for any services provided to me by Island Air now, in the past, or in the future. A copy of this form is valid as an original. By submitting a membership application online, I acknowledge I have read Island Air's Notice of Privacy Practices.